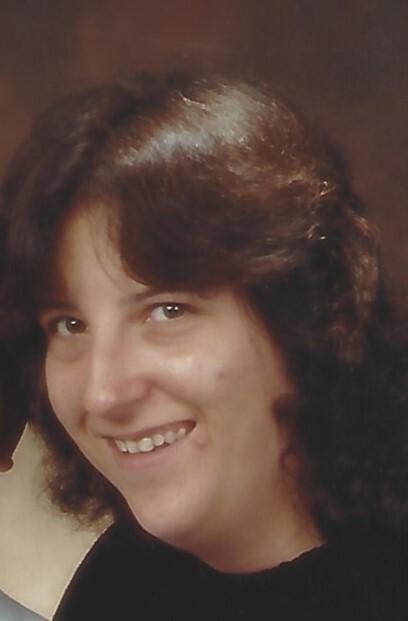 Southbridge...Shannon L. Fontaine, 46, died April 12, 2019, after a brief illness. She is survived by her son Roger G. Fontaine of Southbridge, her parents Gilles "Gil" and Linda (Richer) Fontaine of Southbridge, a granddaughter Grace Curtis-Fontaine, and 2 brothers Rene Fontaine and his wife Stephanie of Sutton, and Justin Fontaine and his wife Joanne of Westborough. She also leaves 2 nieces, 2 nephews, aunts, uncles, and cousins. Shannon was born in Southbridge, December 2, 1972, and was a member of Notre Dame Church, graduated from Bay Path Regional Vocational High School, Class of 1990, and received a degree in Criminal Justice from Anna Maria College. She worked at Staples in Putnam in the warehouse department. She enjoyed her cats, bird watching, playing Scrabble, and her love of the Red Sox. Most of all Shannon enjoyed spending time with her family and friends. Calling hours will be Wednesday, April 24th at Sansoucy Funeral Home, 40 Marcy Street, Southbridge, MA 01550, from 5-7PM. Shannon's funeral Mass will be held at 10AM, Thursday, April 25, 2019 at Notre Dame Church, 446 Main Street, Southbridge, MA 01550. Burial will follow at Oak Ridge Cemetery, Oak Ridge Avenue, Southbridge, MA. In lieu of flowers, please consider a donation to Second Chance Animal Shelter, 111 Young Road, East Brookfield, MA 01515.